and a positive attitude towards learning and developing skills. Empowering and supporting kids to develop self confidence, independence and a positive attitude towards learning and developing skills. Supporting children, families and schools on the Gold Coast and Northern NSW area. 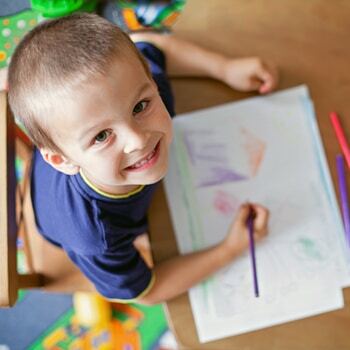 Assessment and therapy provided at home, school, daycare or after school care. Individual assessment & therapy, small group programs, classroom strategies, teacher & parent workshops. Small intensive group programs conducted during school holidays. Outreach services are also available. Empowered Kids provide presentations and workshops to parents, teaching staff, and other organisations.